A portion of Perry Hall will be cleaned up and rebuilt next month. Nick Watts, a prospective Eagle Scout from Troop 124, will be building a trail system at the Seven Oaks Environmental Conservation Area located in Perry Hall. The office of Baltimore County Councilman David Marks is seeking volunteers to help remove trash from the area and adjacent property. 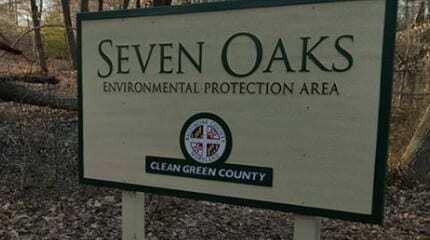 The Indian Rock and Seven Oaks Environmental Conservation Areas in Perry Hall include 54 acres of protected land. The clean-up event will be held on Saturday, April 30, from 8am to 1pm. Interested participants can RSVP on Facebook here.